People have been seduced in liking food and drinks that are neither healthy nor good for the environment. Governments and guru’s point out what people should do. 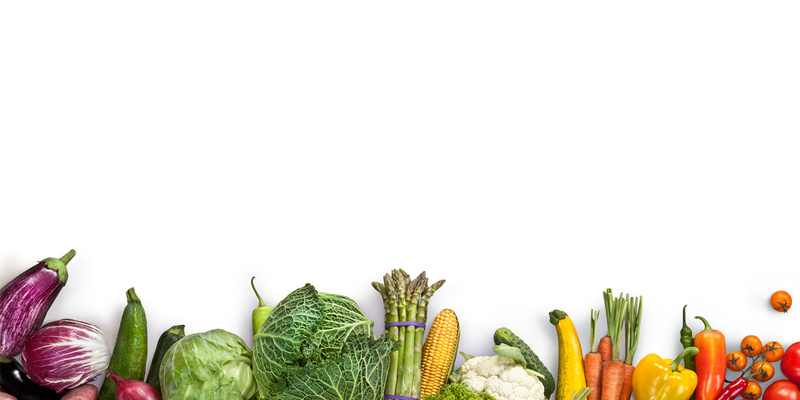 Dietary guidelines and books make headlines. The consumer makes his choices based on liking and beliefs that are not always true. If we want a healthy future both for men and planet the food choices that people make need to change. Less meat-centric, less processed, less sweet and more plant-based. Changing behavior is a formidable challenge. For one, we need to know more about more about deliciousness and liking. The better choices need to be at least as delicious, convenient and affordable as the current ones. T.A.S.T.E. is the acronym of The Academy for Scientific Taste Evaluation. It aspires to become a reputed international research center for flavor and tasting. Its mission is to get a better understanding of liking or deliciousness. Besides doing research, the center is there for all kinds businesses and institutions that involve foods and beverages from seed to the final product on a shelf or a plate. This comprises the farmers of all sorts, food producers, food service industry, caterers in care and cure, academic and healthcare institutions and even governments and governmental organizations. Everyone can rely on TASTE for sensory analysis, consultancy, training and other activities that will help them in getting and keeping successful products on the market or serving delicious meals to their clients. TASTE is a new, unique research center and academy focused on flavor and tasting. By conducting research and providing education we want to contribute to getting a better understanding of tasty food. 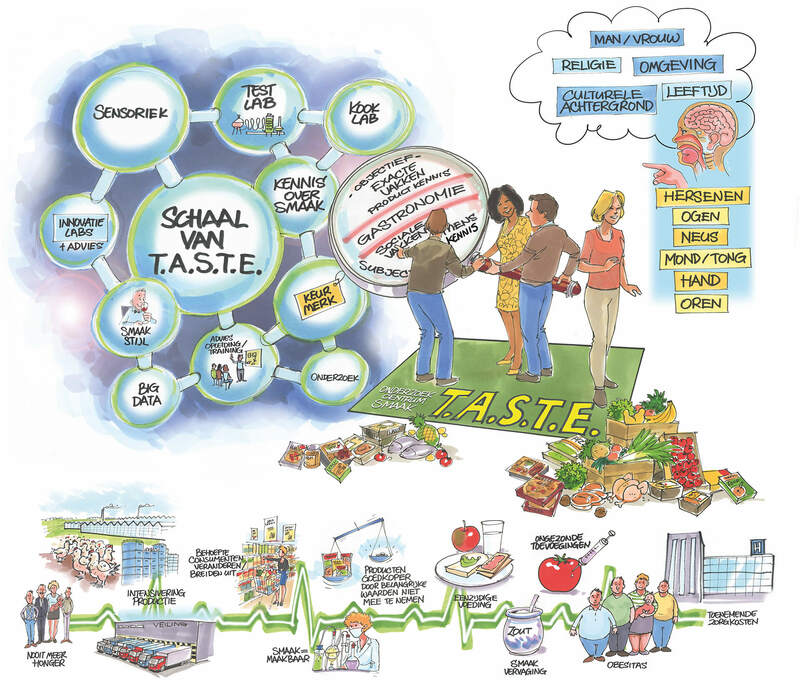 When we learn more about key taste factors and people’s preferences, we can use that knowledge to create a brighter future for people, farmers and producers in a sustainable environment. Are you working on a TASTE-related project? Would you like to do research on flavor and tasting? Or would you like to work with us?